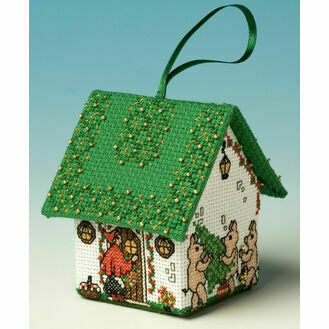 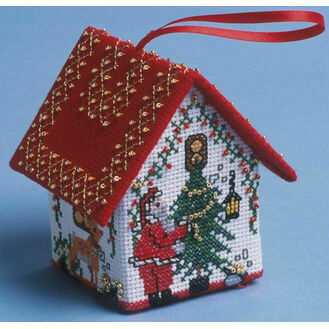 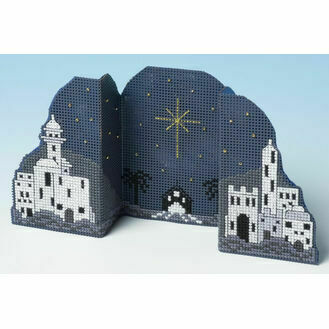 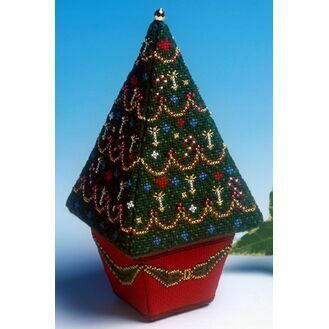 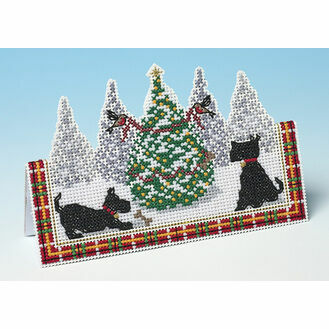 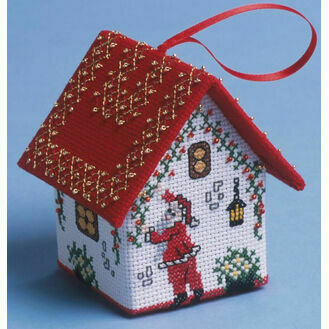 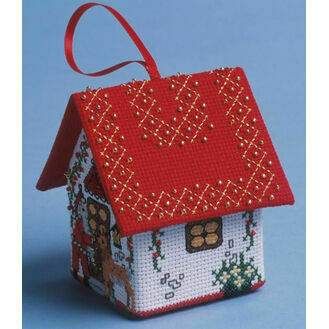 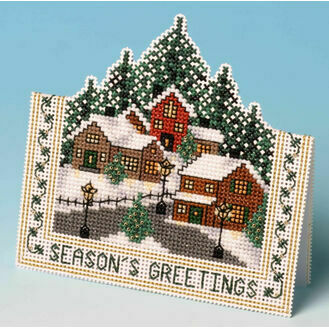 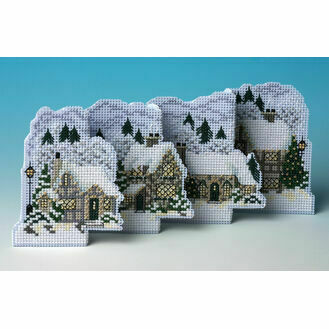 Celebrate Christmas in 3D style with these beautiful Christmas 3D cross stitch cards and Christmas tree kits. 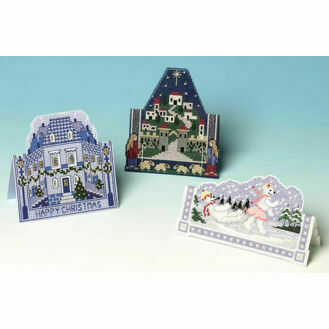 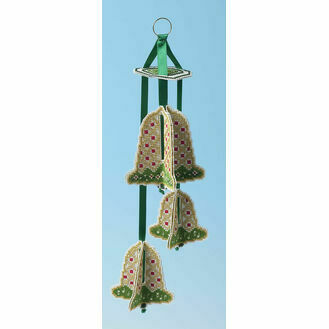 Our range of beautiful designs includes designs and sceneries including Bethlehem, penguins and snow. 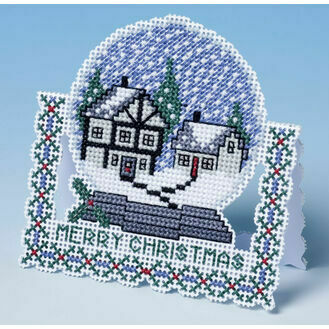 All you need to do is stitch, stick and send the card, for a truly personal token of your love this Christmas.